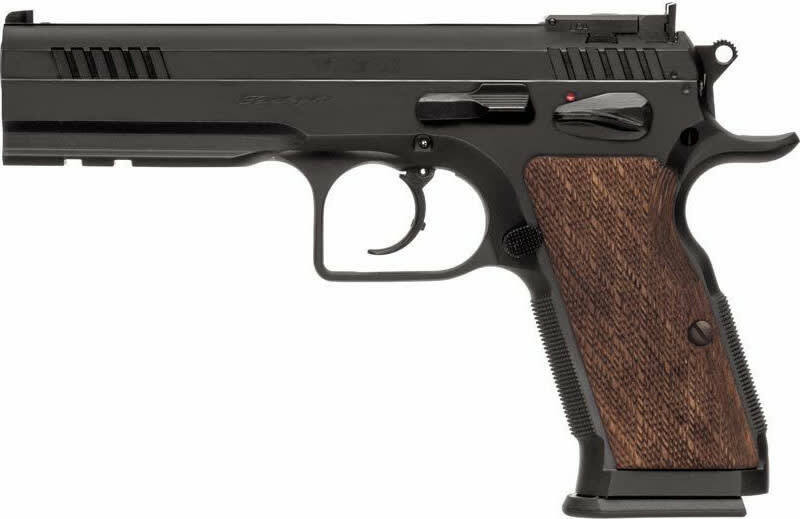 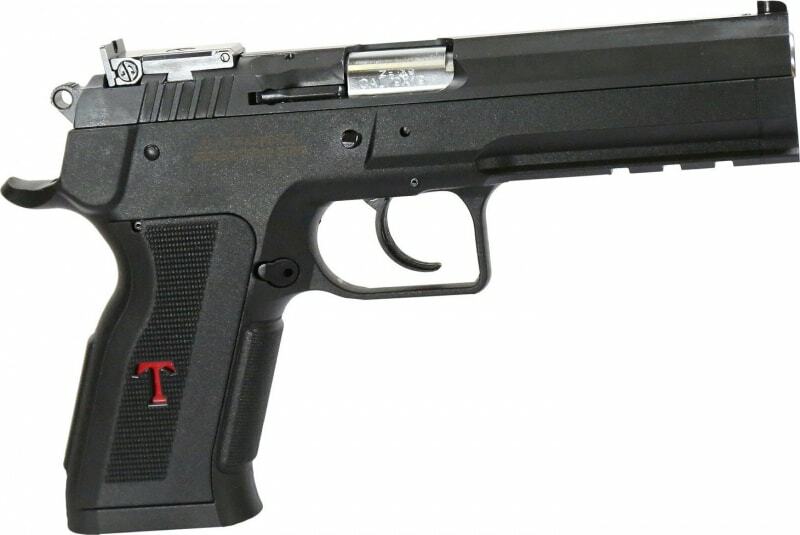 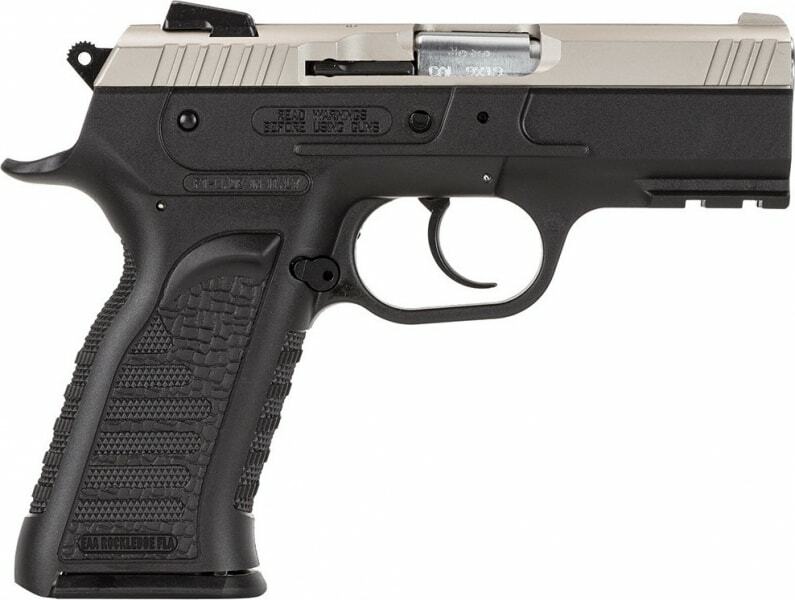 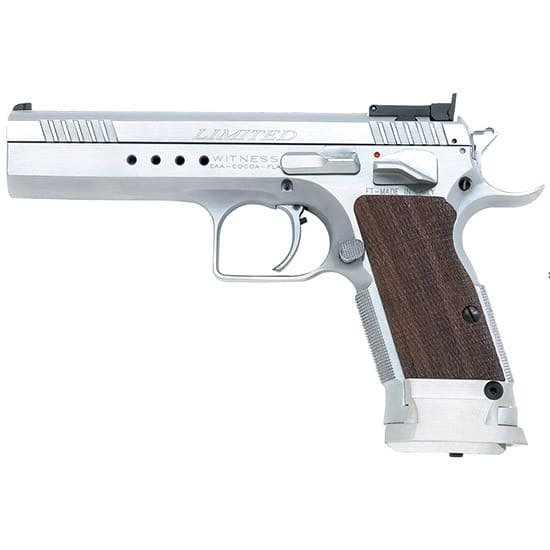 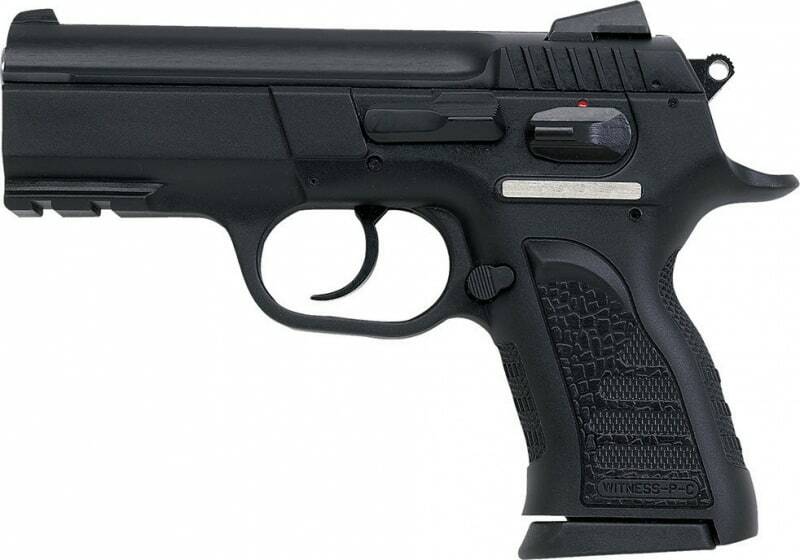 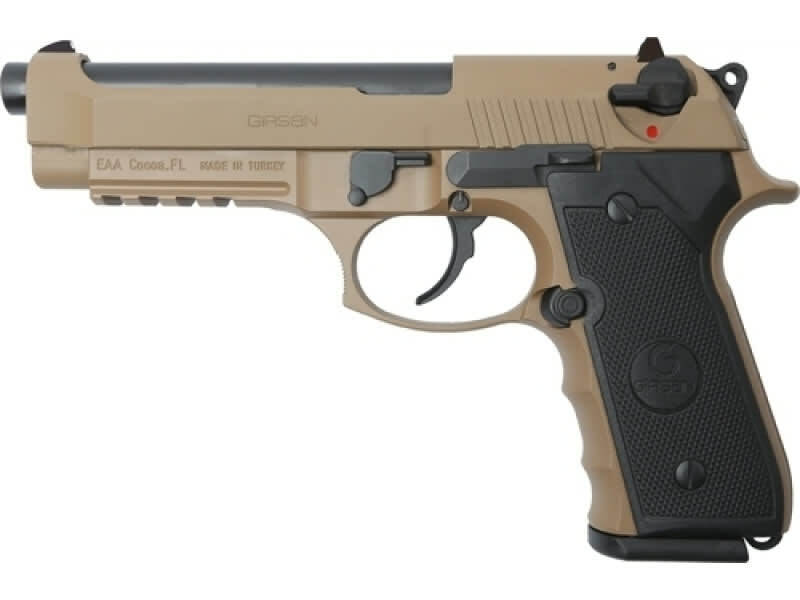 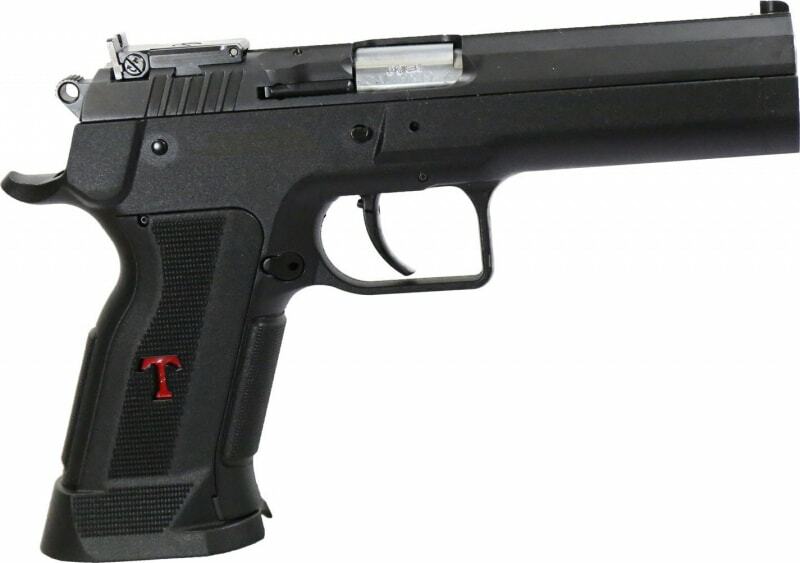 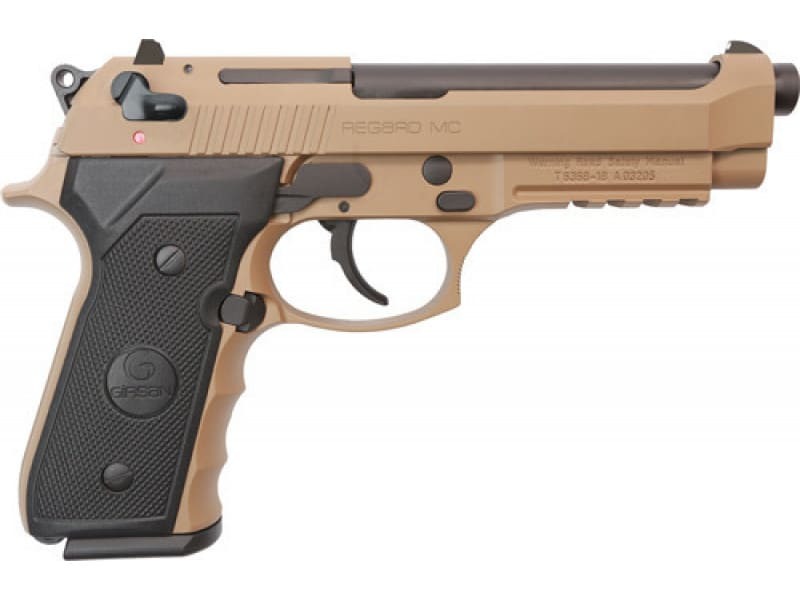 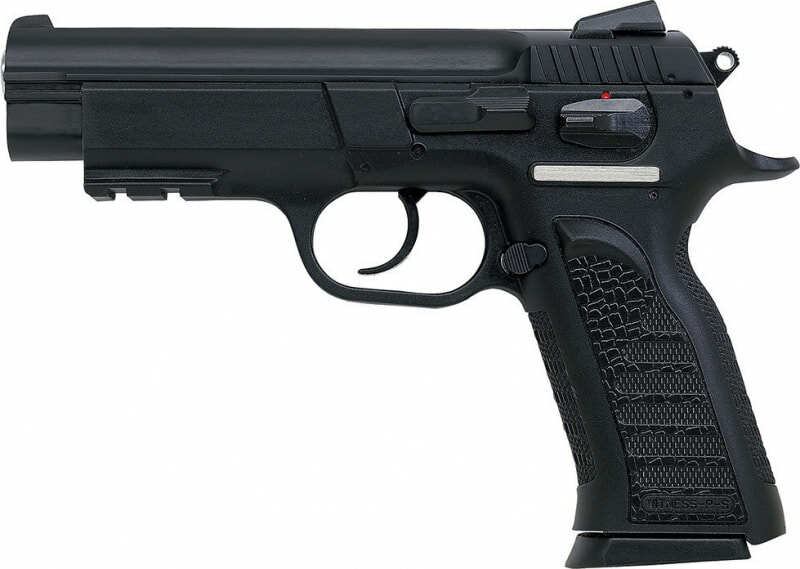 EAA 390084: Girsan Regard has been the preferred side arm of the Turkish Military and law enforcement for many years and is a NATO approved sidearm. 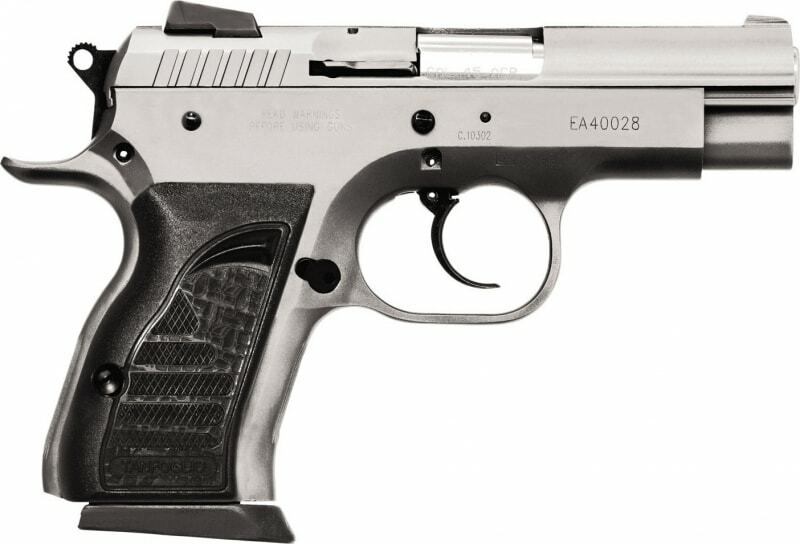 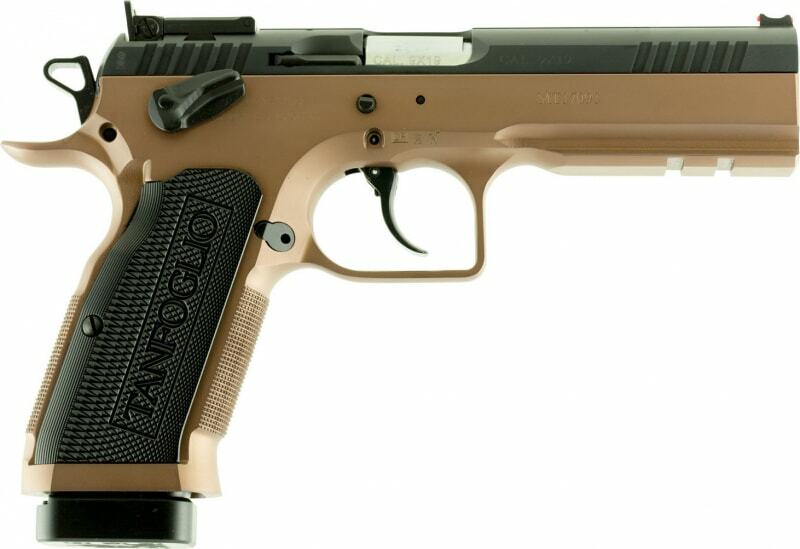 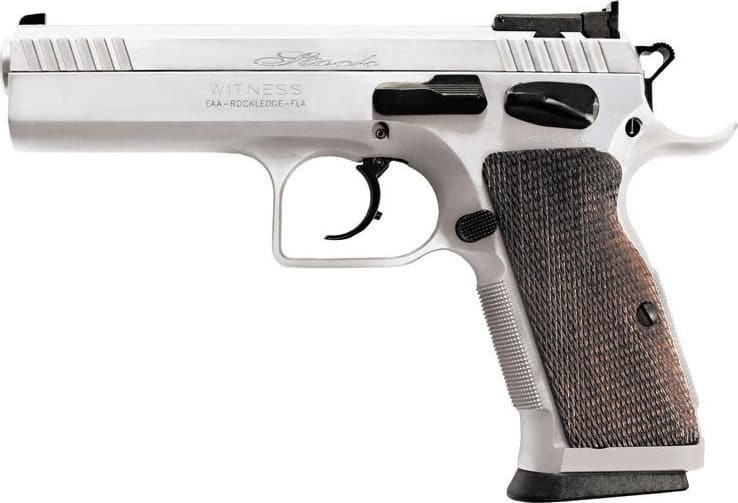 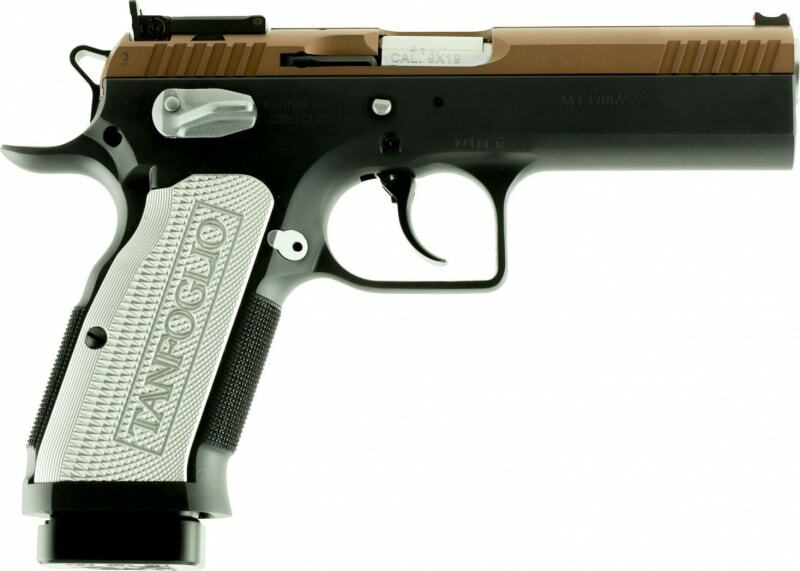 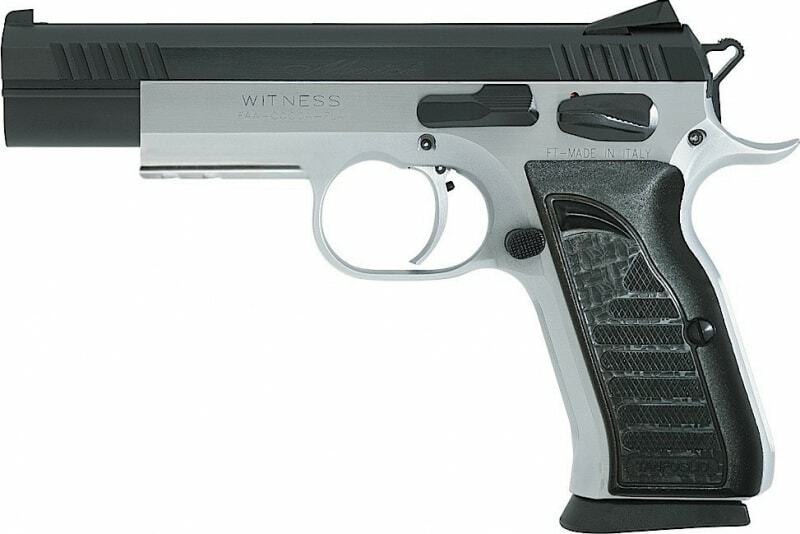 The Regard is so good, that the Vice President of EAA uses this pistol as his everyday carry. 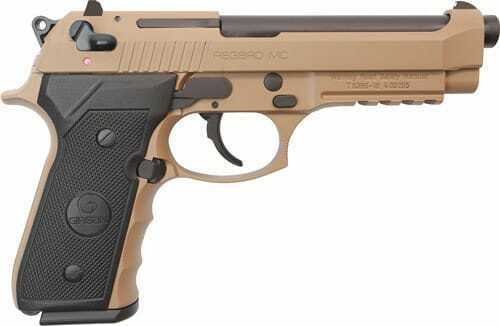 Think about it, a guy that has many pistols to choose from carries the Girsan Regard.